Black Sheep Dancing | Why be like everyone else when you can be yourself? 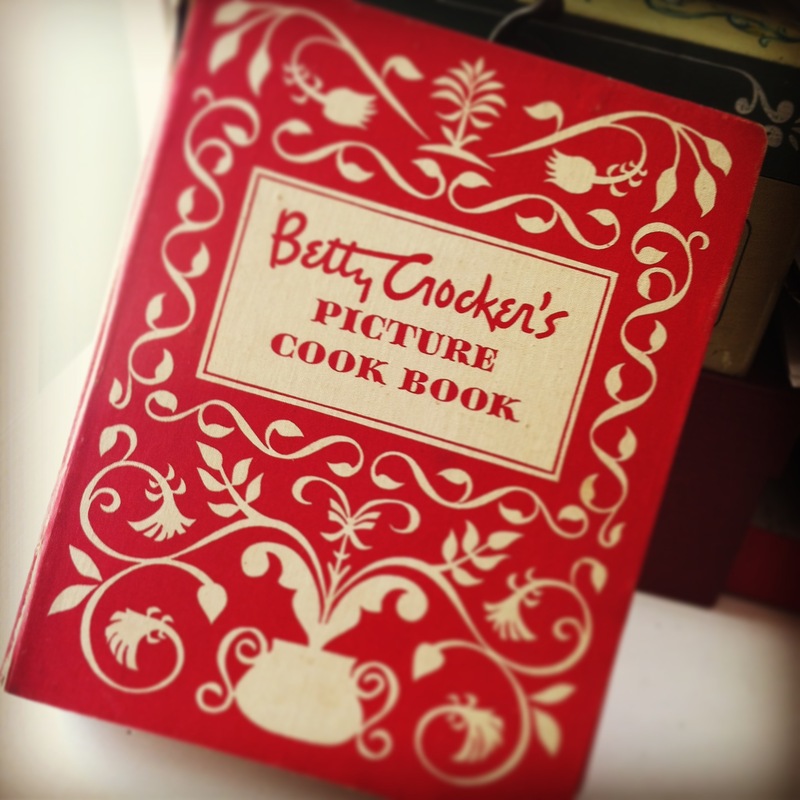 This is my Betty…Betty Crocker Picture Cook Book. Copyright 1950, it was my grandmother’s. By the time I came around she preferred going to Amish Country for dinner as opposed to using the book. However, I remember hiding under the desk that held it and had a built-in book rack under it when we played hide and seek. It is fond memories of games and of her. I pulled it out today to make a regular around here: pancakes. I have it memorized, but I still like to pull the actual book out. I love the photos and how simple the recipes were. For example, there is a base recipe for muffins and then it gives you a couple of other ingredients to make different flavors. So simple. Here we have today’s batch of Monkey Pancakes. It’s the basic recipe with some walnuts, bananas, and chocolate chips added to the batter. I like to double the recipe and freeze the extra for a nice warm breakfast on those busy mornings. 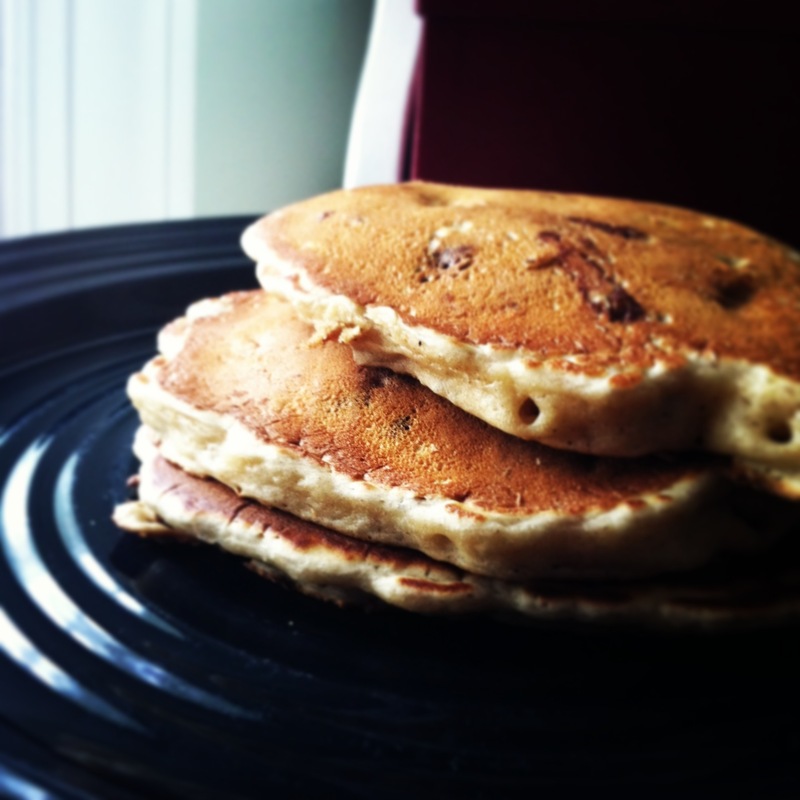 True story: In high school I went through a phase where I made chocolate chip pancakes nearly every day. That era was much more successful than my try at pole vaulting. Categories: Breakfast, Food, Vintage | Tags: Baking and Confections, Bread, Breakfast, Pancake | Permalink. Lately I have been on an avocado kick. I put it on toast, salads, even eat it plain. Today’s new creation was so supper yummy! Light, yet delicious. Mmmmm. 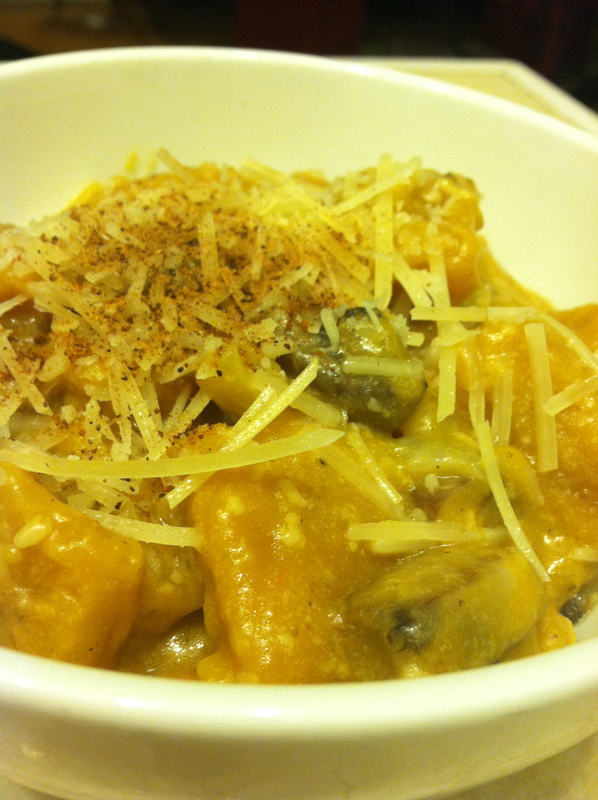 Like many recipes lately, this one is super easy. While it is toasting take a whole avocado and smash it up just a bit. Spread on the toast when it is ready. Drizzle with some balsamic vinegar. If you are feeling fancy, you can cook it on the stove top for just a bit until it is more like a syrup. 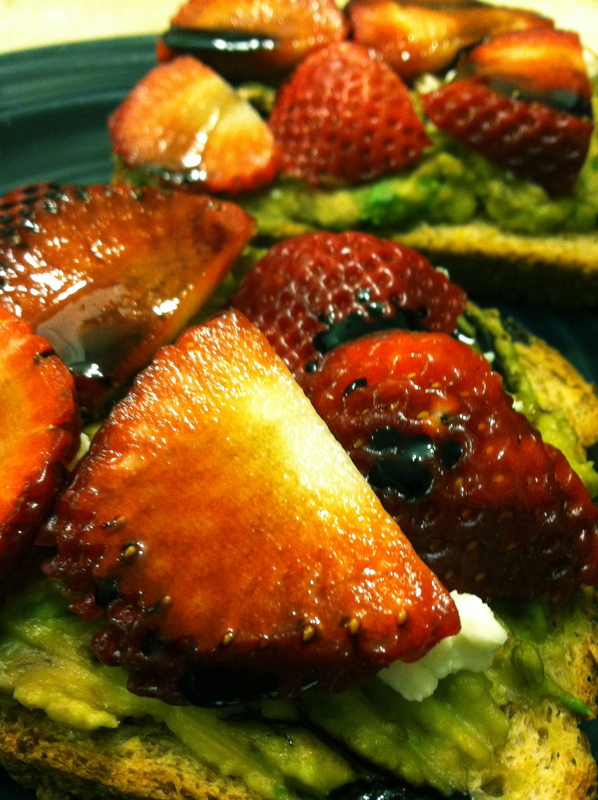 Categories: Breakfast, Food, Recipes, Sandwiches, Vegetarian | Tags: Avocado, Cooking, Fruit and Vegetable | Permalink. 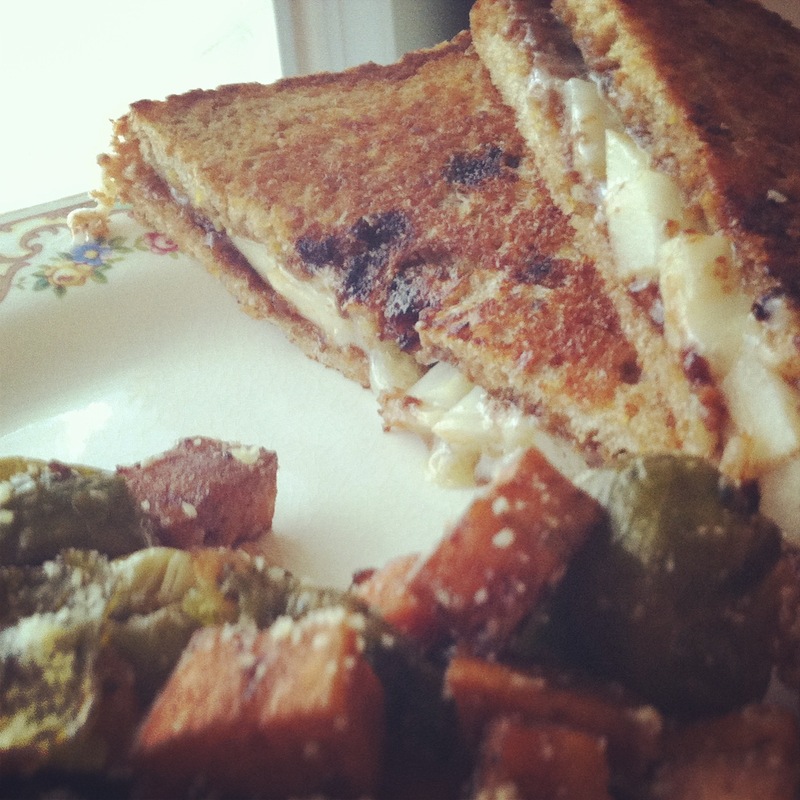 Brie, Fig, Pear Grilled CheeseI love Pinterest…a lot. I love to see all the creative ideas. 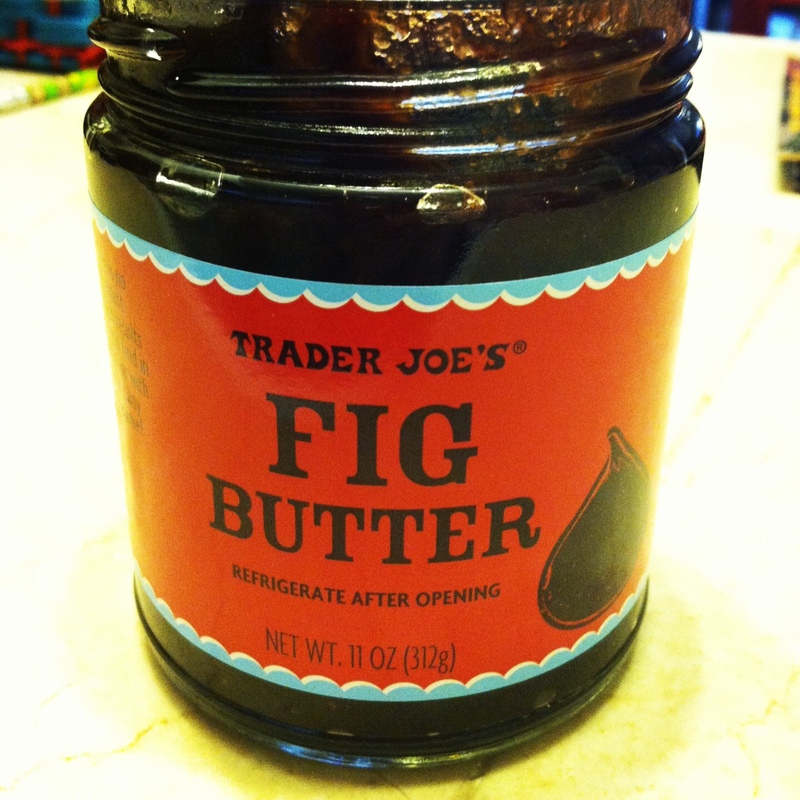 Well, lately I’ve been on a fig kick, and after browsing recipe after recipe, I came up with a recipe of my own. Fig, pear, and brie grilled cheese. Oh my! It is delicious and a nice grown up version of a kid staple. Spead the jam on both sides of the bread. Layer cheese and sliced pears. Grill as normal. If you like a nice golden, buttery crust go ahead and put some butter on the outside of the bread slices. Enjoy! Categories: Jams, Recipes, Sandwiches, Uncategorized, Vegetarian, What's for Dinner? | Tags: Bread, Brie, Cheese, Cheese sandwich, Recipe, Sandwiches | Permalink. Pinterest is like crack. You just can’t stop. I sit and pin and pin and pin, and then on the weekends I go crazy and try to make some of the hundreds of recipes I have pinned. 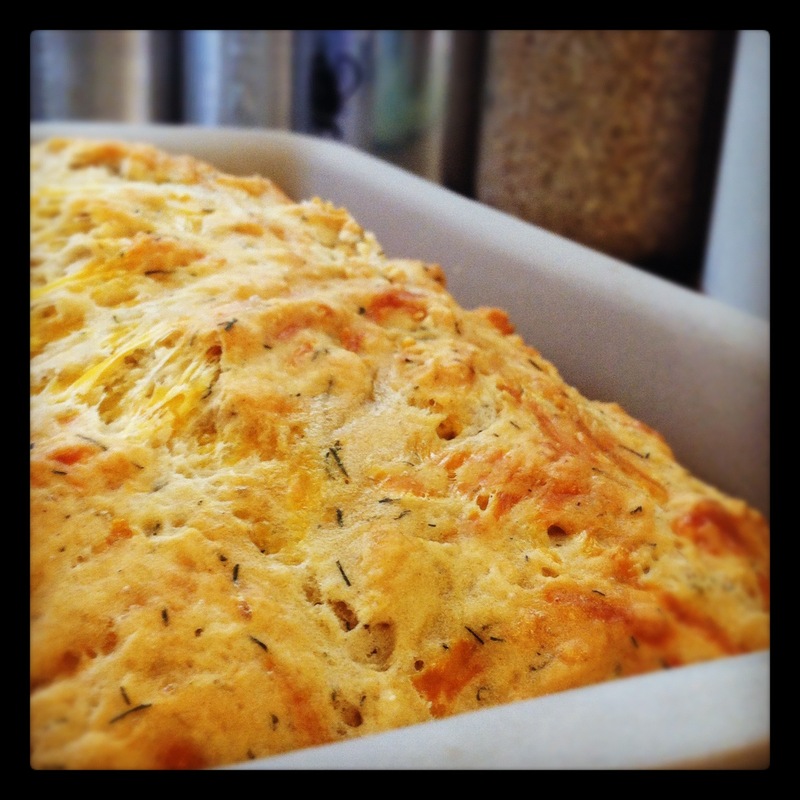 Beyond Easy Beer Bread from Farmgirl Fare. Review: Very delicious, but basically drop biscuits in loaf form. 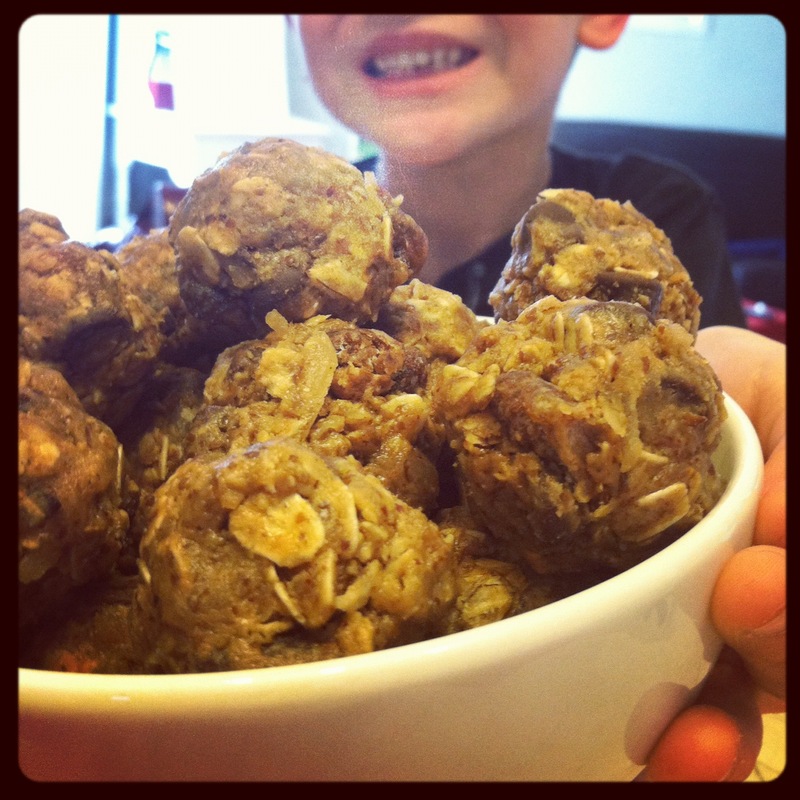 Review: No bake cookies healthified. Hopefully I can get my muchkin to eat these. Review: How did they get theirs to look so pretty? Mind looked like it was already eaten and digested. Taste wise it was okay, but it was so much work that I don’t think I’ll be making this one again. It was really rich and heavy. On the upside, it made a TON of gnocci, so I have half still left over to use with another sauce. 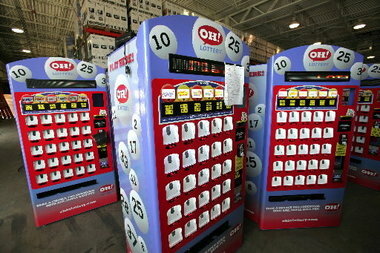 What have been some of your favorite “pins”? When he was younger, there were many, many signs something was off. But people talked it off. But that’s the thing. He hasn’t grown out of it and it got worse. My first call from the principal was munchkin’s first week of kindergarten. And it still isn’t good now in first grade. He’s a bright, happy boy who is not doing well at school. He has trouble making good friends. But it isn’t because he doesn’t want to. On a daily basis all I hear is how he misbehaves. All he hears is how he misbehaves. It is not good for either of us. You know what he prays for every night? He prays God will give him good luck so he can know how to behave so he can have friends. It breaks my heart. And I’m not immune. I’m a single parent. I’m already stressed from work and from life, and no, I don’t want to hear how horrible you think he is. I need to know what he did, but I want to hear what he did good too. Once at daycare I was picking up my son and another mother came up to me with venom and screamed in my face that I should learn how to control my kid. Didn’t I care about HER kid and how he treated HER kid? How could I raise my son like that? Of course I care about others. Of course I care about my son. Of course I want him to treat others nicely and with respect. I wonder all the time what I did or did not do when I was pregnant that could have prevented this, or things after he was born. Did I eat too much ice cream when pregnant? Did I feed him the wrong foods as a baby? Is it because I’m a single parent? Would that have made it any different? Because you cannot “see” ADHD, I feel many times people think I am a bad parent or munchkin is a bad kid. We are both trying really hard here folks. I wish it were easy, but we have yet to figure out what works. We’ve tried no dyes, gluten free diets, extra iron, fish oil, occupational therapy, reward systems, and even the dreaded medication. It’s a work in progress and costs a fortune. It also is an endless number of doctor visits and red tape trying to get him the help he needs; we all need. Sometimes I feel like people think I don’t see it. Trust me, I know. I want to hide at pickup because I know if the teacher is walking towards me, it isn’t to ask me to bake cookies for the bake sale. Then I go home and help him with his homework for two hours when it should take 15 minutes. Making dinner, getting him ready for bed, and then instead of relaxing, doing all the house things you have to do because you are the only other person in the house. And then I still have to work some more. EVERY DAY. It’s hard being a single parent, and extra hard when a disability is thrown in the mix. And it’s hard being a kid who just can’t seem to do anything right, no matter how hard he tries. Because yes, even if it doesn’t seem so, he is trying VERY hard. I love my son to pieces. He is my world. He is a funny, smart, kind little boy. I just wish I knew how to make him like that all the time. So the next time, tell me how I can help my son. Tell me how I can help you help my son. Tell me what is great about my kid. But please don’t judge us. He HAS ADHD, not IS it. He is so much more than a disability. He’s so much more than a label. For instance, this house is for sale. I’m positive it hasn’t sold yet because I’m going to live in it. Sounds like a perfectly sensible plan to me. 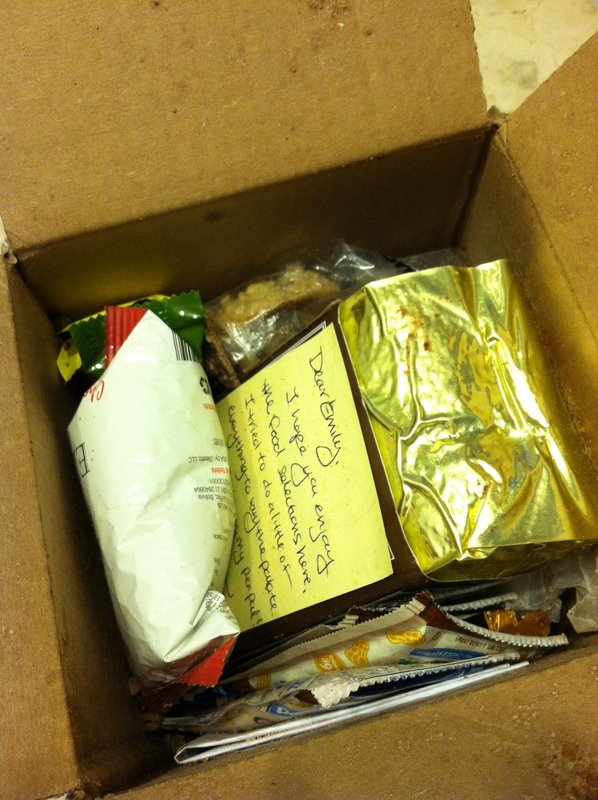 Recently a friend of mine joined this amazing thing…Foodie Penpal! A product of the genius of Lindsay over at The Lean Green Bean, this fun project pairs people with penpals…that send food to each other. How cool! I immediately had to sign up. I eagerly awaited my pairings, and was lucky to get Melissa from www.thespatulaqueen.com as the person who would write to me. I could not wait for my package to arrive! And then the day came! What would be inside??? It was so fun to open it up! There was coffee (she must know me so well!) and chocolate (really, REALLY well), and chocolate peanut butter, granola bars, and seasonings. She even sent some homemade chocolate oatmeal chunk cookies with a recipe. Seeing as my five-year-old gobbled up the cookies before I could even finish unpacking the box, I have a feeling we’ll be seeing more of these in our household. Mom even tried some of the goodies. 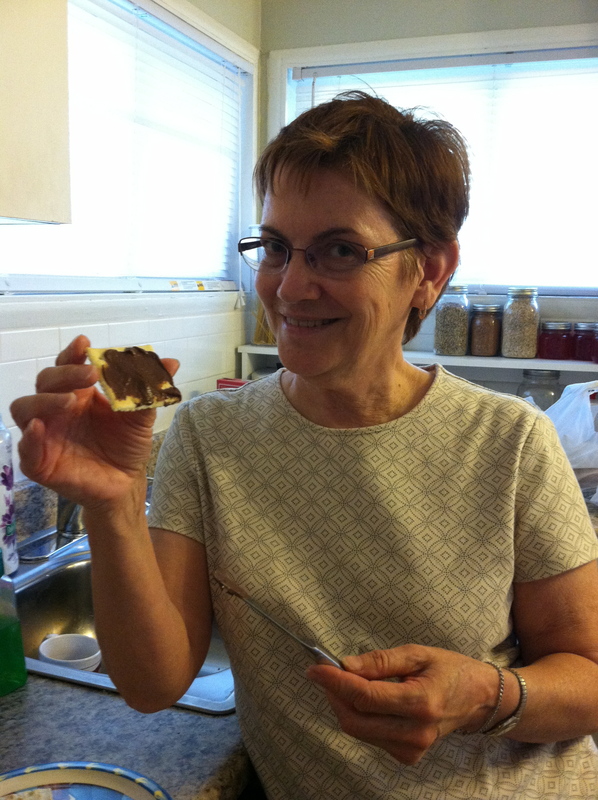 Mmmmm…chocolate peanut butter! Funny, my neighbor got my package, so not only did I get some cool food, I met a new neighbor too! 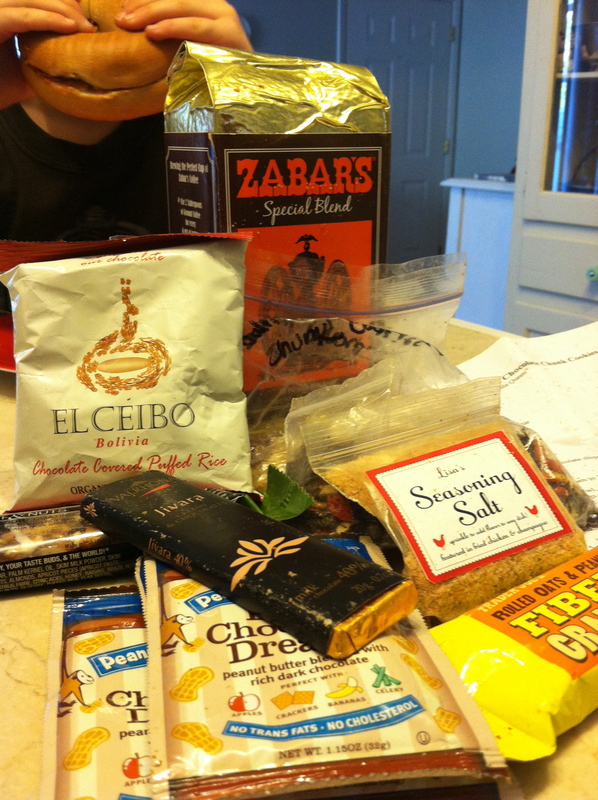 I can’t wait for my Foodie Penpal, Emily over at Gliz Glam Granola, to open her box. Check out her blog to see what Ohio goodies are now feeling the California sunshine! Want a foodie penpal of your own? Learn more about it here. Categories: Food, Foodie Penpal | Permalink.